This is a semi-famous photoshop project that is mildly entertaining but not factual. This sign does not exist. The real story is very factual but not at all entertaining. It’s criminal! I am mad as hell. Our President, Barack Obama, admitted, in 1991, to being born in Kenya and no one seems to care. This is not heresay. It is documented. This is not a typical “bombshell” because the truth is that we have known about this for well over a year and some have known for much longer than that. The problem is that no one wants to report it or talk about it. The media and lock-stepping useful idiots will either make excuses or simply pull out the insults. And you call me the conspiracy theorist? They say that we have Obama and are stuck with him. This should have been taken care of before the 2012 election. It’s our fault that we didn’t take care of it. 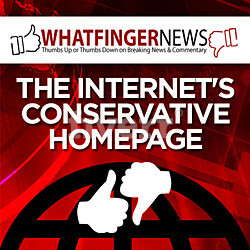 Bull sh*t. The problem is that all of these pansy congressional servants, who we elected, refuse to tackle this issue. They are complicit. Markwayne Mullin of Oklahoma summed up the feelings of ALL of them last summer. At least he told the truth although the profanity was unwarranted. The problem is that they all hold this same opinion but refuse to admit it. They know that Obama was not born here, but it doesn’t fit their hidden agenda to remove him. We are told that they will “look into it” and nothing ever happens. God Bless those people like Taitz and Sheriff Joe who refuse to give up because, if nothing else, people deserve the truth. 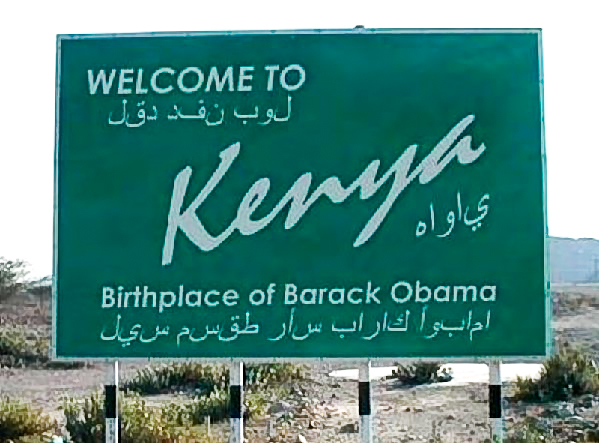 How can anyone refute that Obama admitted to being born in Kenya? They can not. Whether he or his publisher wrote this, he clearly signed off on it. But the bottom line is that this biography was not questioned or edited until well into Barack Obama’s presidency and we are expected to believe that it was just a misunderstanding or mistake of some kind. They had 21 years to correct it. To me there are two pieces of evidence that are more important than birth certificates, social security numbers, newspaper clippings or anything else. This came from Obama himself who in no way would want to jeopardize his own career. There is no agenda here. Looking at the pieces of the puzzle, that seem to be pushed by no particular agenda, it appears that there is and always has been enough reason to perform an investigation. This is the truth. Obama admitted that he was born in Kenya and Americans deserve to know. Don’t tell me the book publisher messed up. Obama had over 20 years to call their attention to that “mistake.” He owned it whether it was true or not.